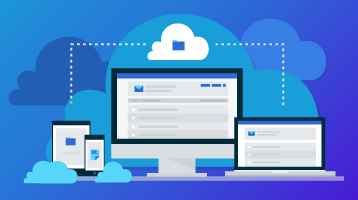 When we think of ransomware in Office 365, we usually think of a program that encrypts or restricts access to critical business systems until a ransom is paid. This is one type of ransomware, and it can cost businesses a lot of money. 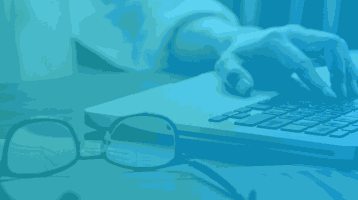 According to Datto's Ransomware Report, 75% of respondents reported their clients suffered business-threatening downtime in the past year. Unfortunately, ransomware is a rampant problem in the business IT environment. 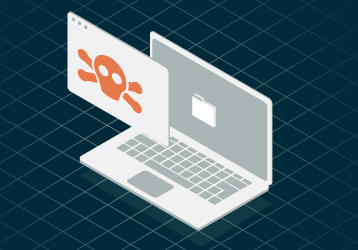 Datto surveyed 1,100 IT service providers about ransomware and cybersecurity and found that 94% reported ransomware infection despite having antivirus software in place. While antivirus and information security platforms can do a lot to help protect your systems from malware, they don’t have a great track record for preventing ransomware in Office 365. Instead, criminals often use social engineering schemes. For example, they can use a phishing scam. Verizon’s 2016 Data Breach Investigation Report revealed that phishing emails have an average open rate of 30%. Systems that overwrite old backups as soon as a new one is recorded may not provide robust data protection in the event of a ransomware attack. Want to see how an Office 365 instance can get infected with ransomware (and recover)? Watch our live ransomware infection and recovery (but don’t try it at home).